The ATM Model depends on agility within the client to make it successful. The market buzz to achieve this is all around DevOps. But what is DevOps and what makes adoption so challenging? 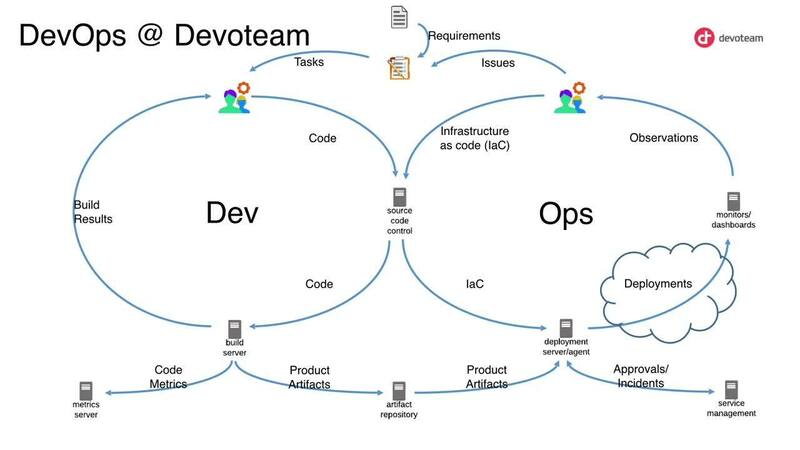 The biggest barrier to entry into a DevOps-enabled strategy is the organisation and process that support it and its ability to scale out quickly and consistently from a well-meaning start point. Hear Darrell Woods, Senior Account Manager of Devoteam and Graham Zabel, Head of DevOps explain how these challenges can be overcome effectively.